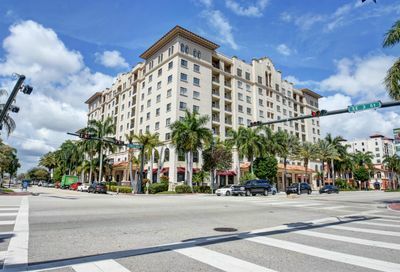 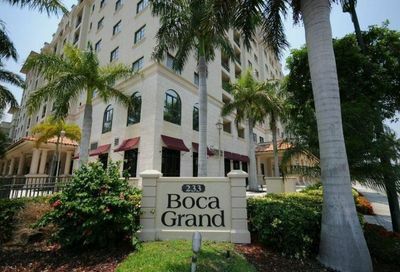 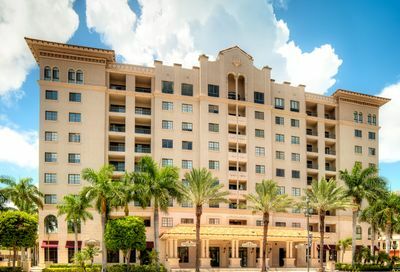 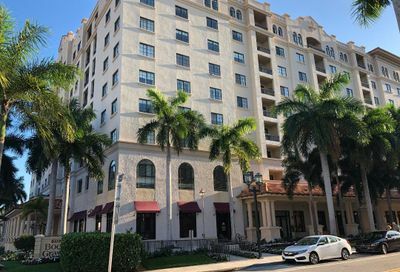 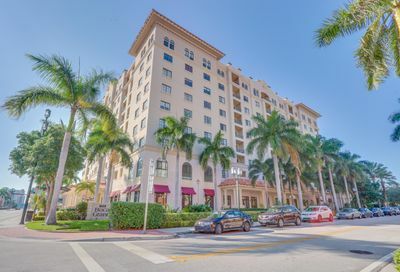 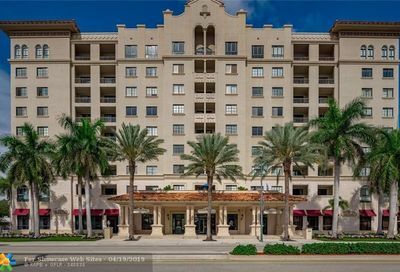 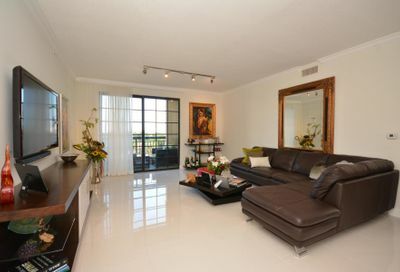 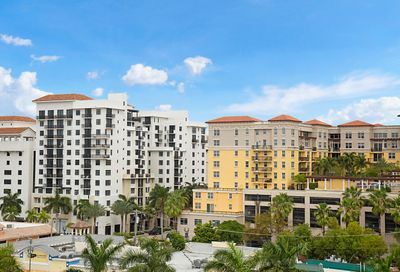 Boca Grand is a luxury condo building located in Downtown Boca Raton, FL. 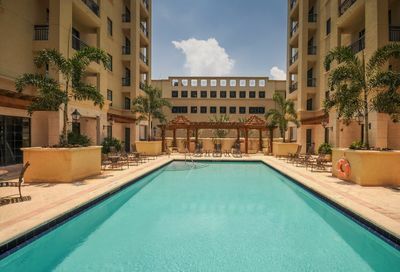 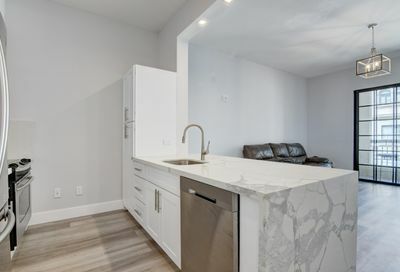 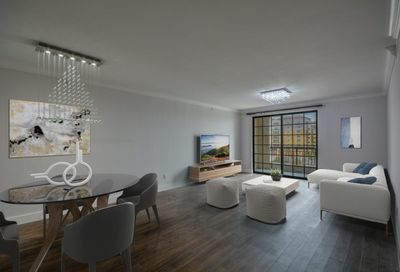 The building features 1-3 bedroom condos and the amenities include a resort style pool, fitness center, business center, parking garage, concierge, and valet parking. 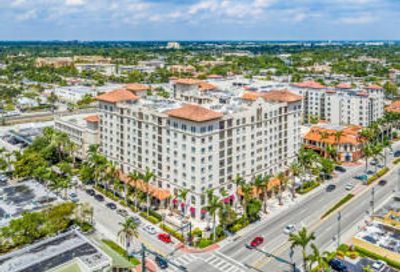 Boca Grand is ideally located downtown and residents have easy access to major roads, shopping, and dining. 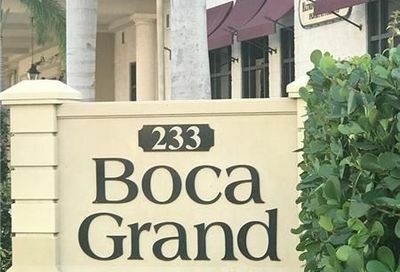 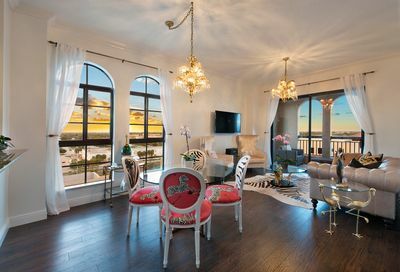 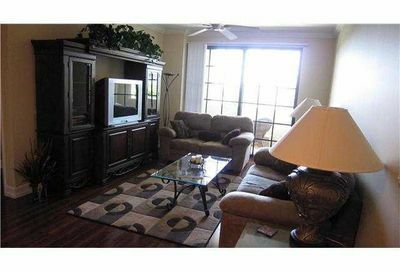 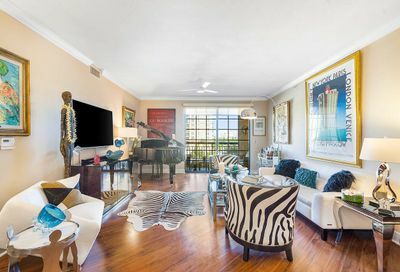 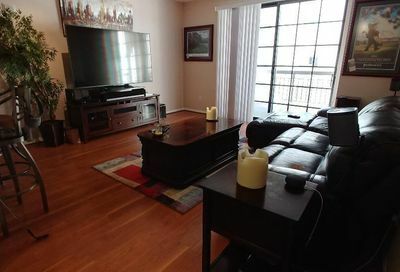 Thinking of selling your Boca Grand condo?